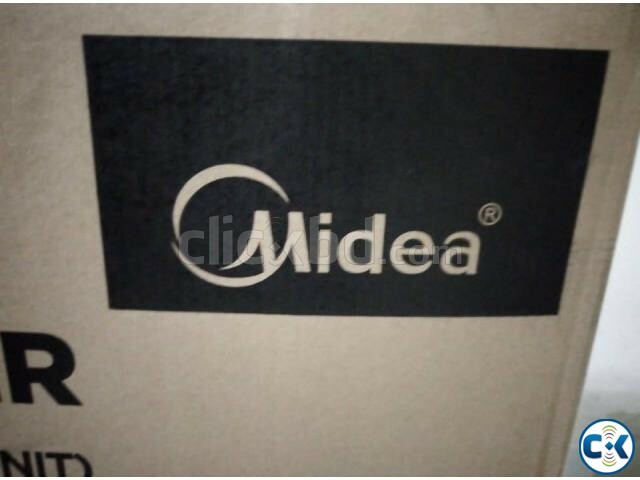 MIDEA AC 1.5 Ton wall type split Air conditioner. Smart energy-saving operation. 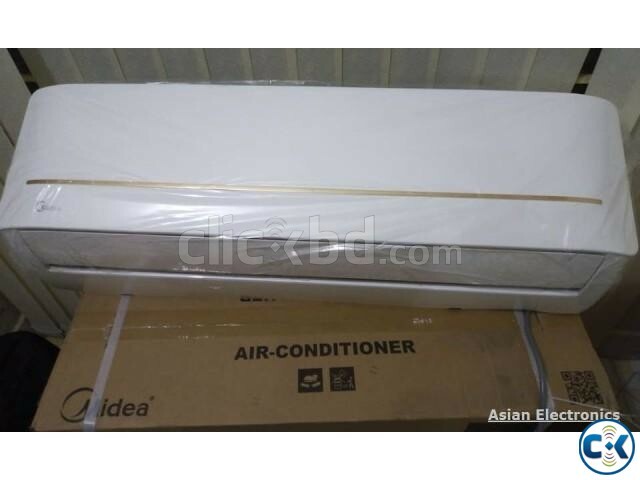 * Adjustable air flow. * Auto Shut Flaps. * Auto Restart. * Double Auto Swing. * Up/Down Swing Flaps. * Auto Restart. * Super Quiet. * Washable air filter. * Humanized Sleep function. * Moisture Removal. 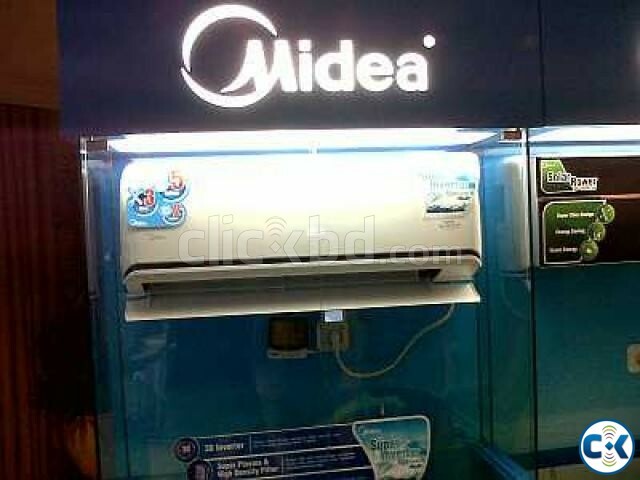 * Quick and easy installation. * Easy-to-use remote controller. 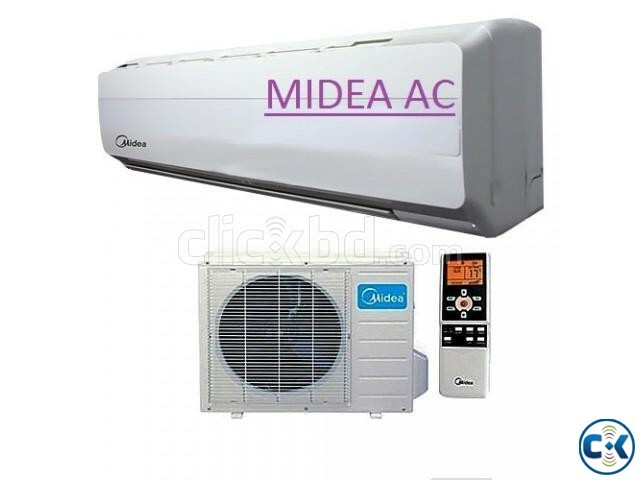 This product split ac comes with 2 years compressor, 2 years spare parts & 3 years service warranty. 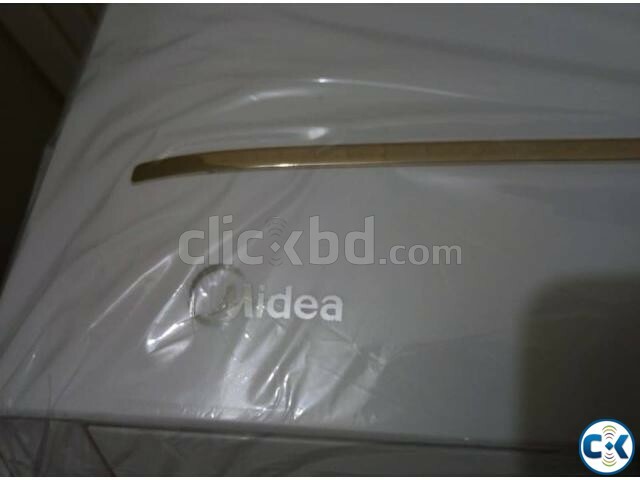 We also do O'General,Carrier,Chigo,Midea,Samsung,HAIKO,HITACHI,LG,PANASONIC,DAIKIN, GREE CC Tv , IP camera, Sony bravia , Samsung led 3d Curved 4K UHD TV, Thai Aluminium Glass & Offce Sealing Design , Home Theater, DVD/.. Available here.